File this in the amazing things nature can do for us file. 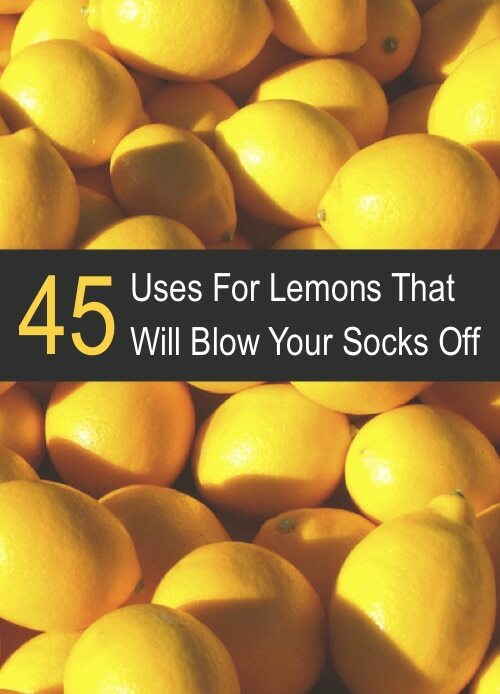 Seriously, you’ll be amazed at the power of the lovely lemon. Lowering blood pressure? Refreshing cutting boards, treating infections? How about replacing moth balls or removing warts? The highly aromatic and acidic lemon contains many properties we can use in our daily lives.